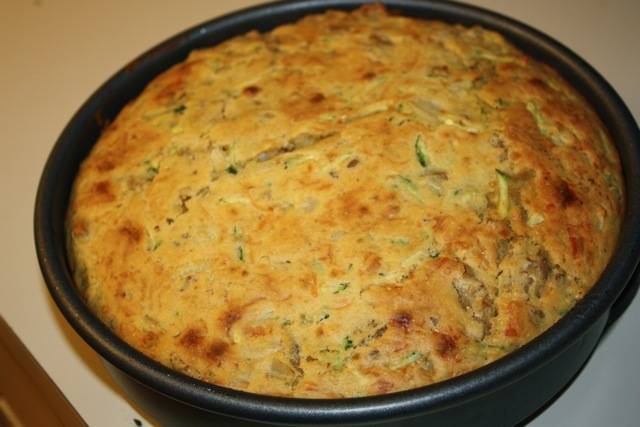 I was looking for a nice main dish incorporating zucchini the other day and came across this recipe for Zucchini Upside Down Cornbread. 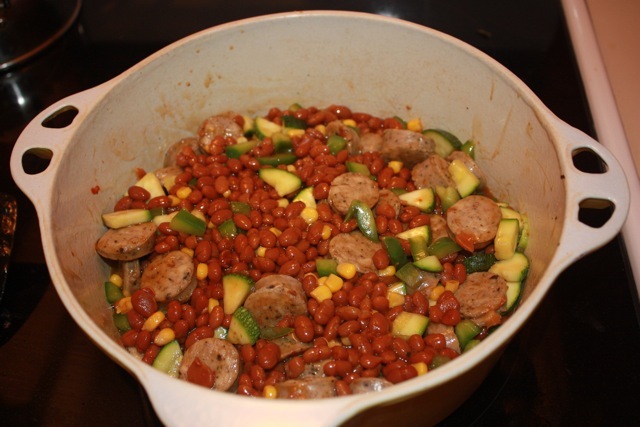 I liked the sausage and am always up for cornbread, so we gave it a shot. Not sure about the cooking time they list, I ended up doing about 45 minutes, at least 30 of which were at 425, which is what the cornbread recipe called for. I’d guess 40-45 minutes at 425 is the best bet. It sure looked good when it came out of the oven, but flip it over and wow, it’s a nice looking dish that tastes great and fills you up! In skillet, over medium-high heat, brown sausage; crumble well. Add the onion when partially cooked. Remove sausage onions and drain if needed. Reduce heat a bit. Add zucchini slices to pan. Cook over medium heat until browned, about 5 minutes, stirring twice. 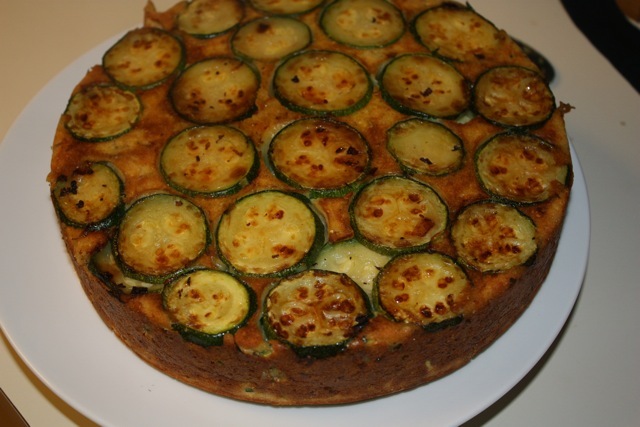 In a well-sprayed 8×1-1/2 inch round cake pan, starting in center of dish, arrange cooked zucchini slices in concentric circles using all of the slices. Make the corn bread mix according to package instructions. Add cheese, crumbled sausage and onions, and shredded zucchini to cornbread batter. Spread mixture evenly over the zucchini slices. Bake for 45 minutes, till top is golden. 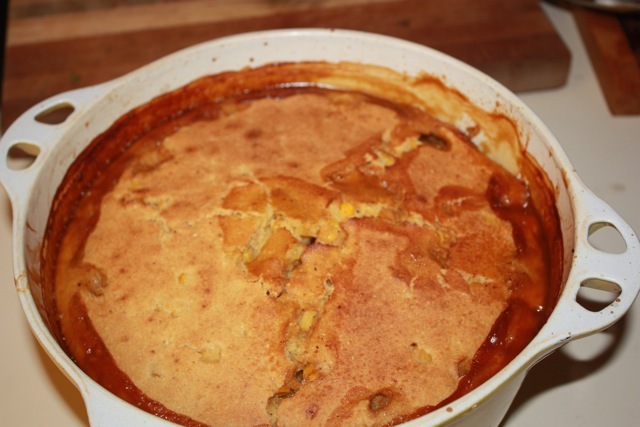 Using a spatula, loosen sides of corn bread from dish; invert onto a serving platter. 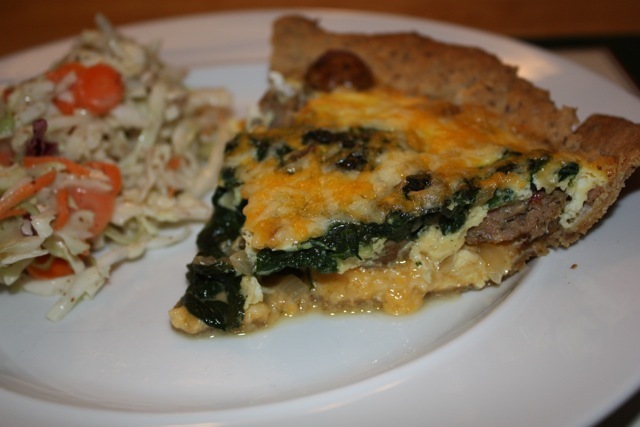 This recipe for Sausage and Spinach Quiche looked good. I love making pie crust from scratch though, so I modified it a bit. 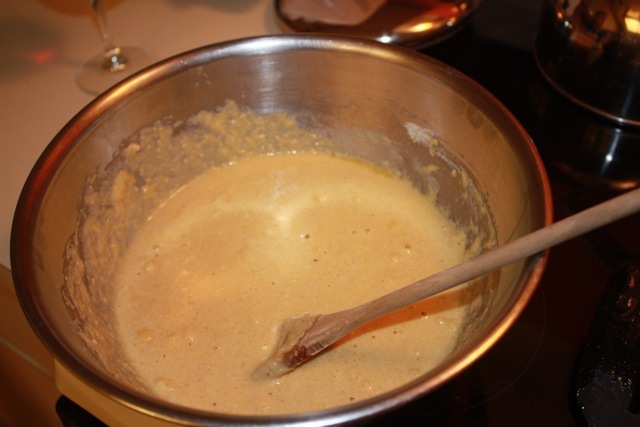 Cut the butter and flax into the flour and add enough water to hold everything together. 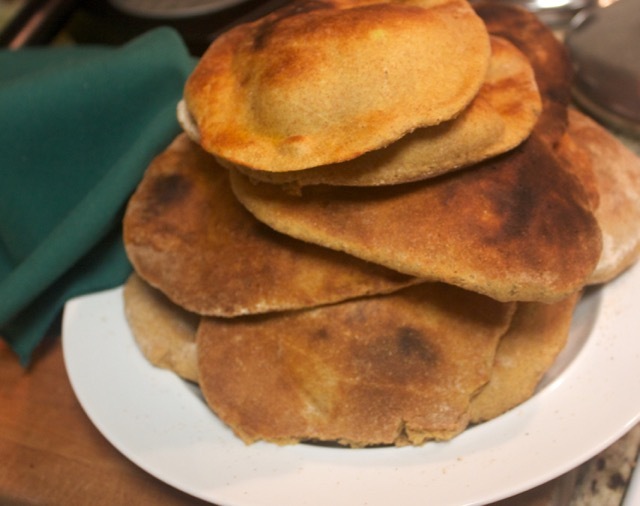 Roll out on a floured surface and place into pie dish. Preheat oven to 375. In a skillet, cook the sausage and onion. 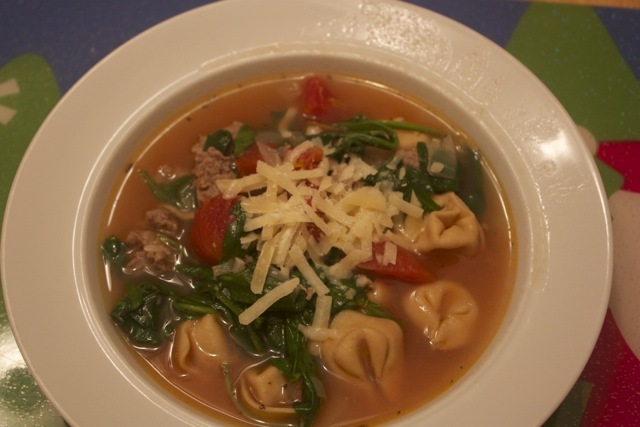 Add the garlic and spinach and cook until the spinach releases its water. 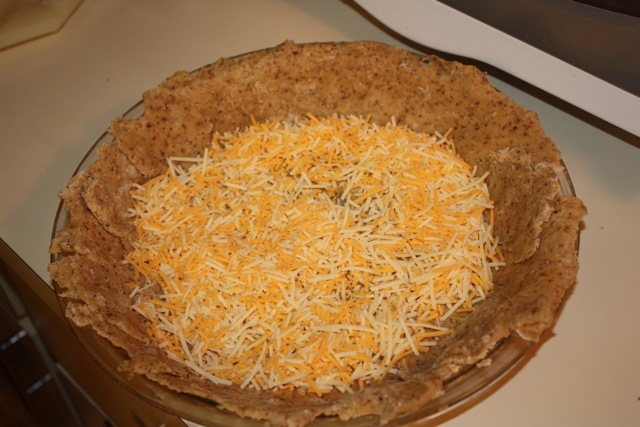 Place the cheese in the bottom of the pie shell, add the sausage and spinach mixture on top. 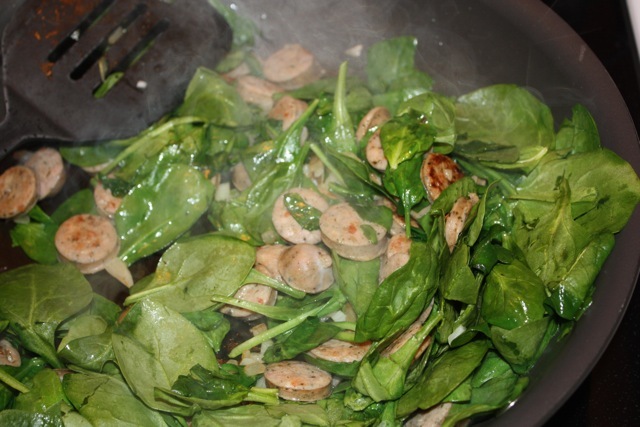 Lightly beat the eggs with the milk and pour over sausage and spinach. Cook at 375 for about 45 minutes. 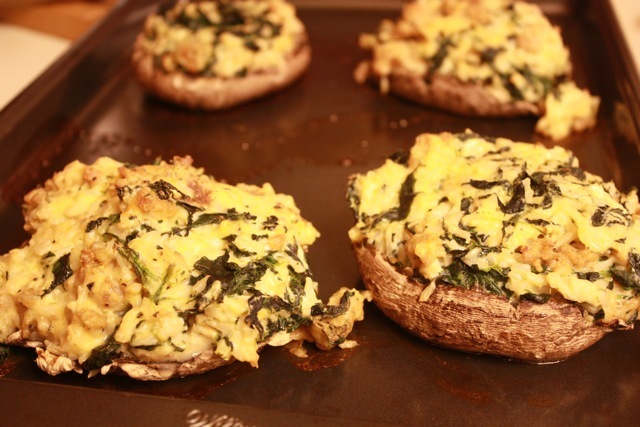 This was really good and FAST to make: a real winner for weeknight healthy meals! 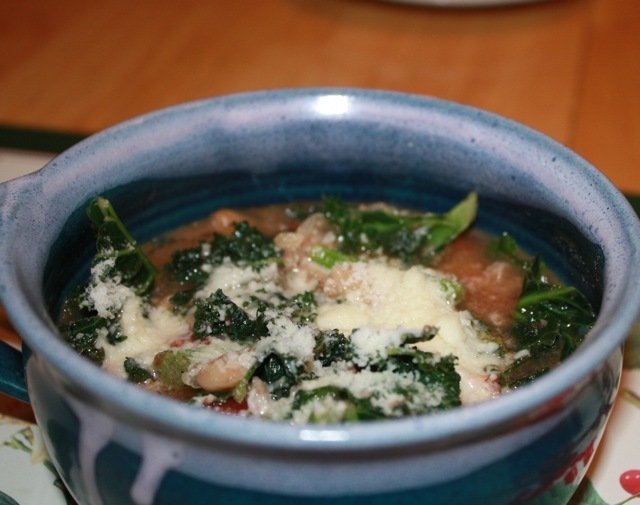 From the recipe at Dinner A Love Story: Anna’s Sausage, Bean, and Kale Stew . 2 14oz Cans Cannelli Beans rinsed and drained. Saute the onion in a large pot until softened. Add the garlic, pepper and shake of red pepper flakes. 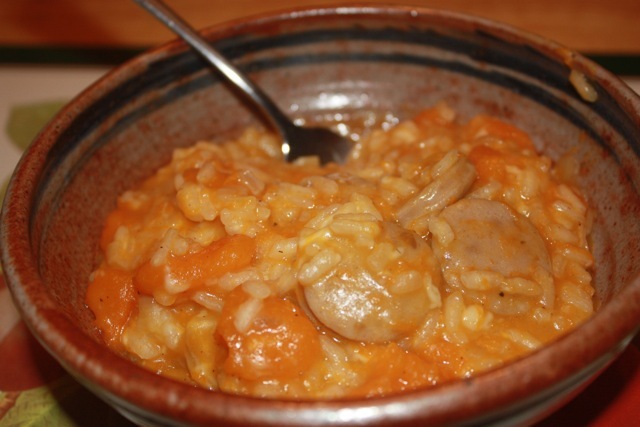 Remove sausage from casings adding to the pot and cook, crumbling, until cooked through. 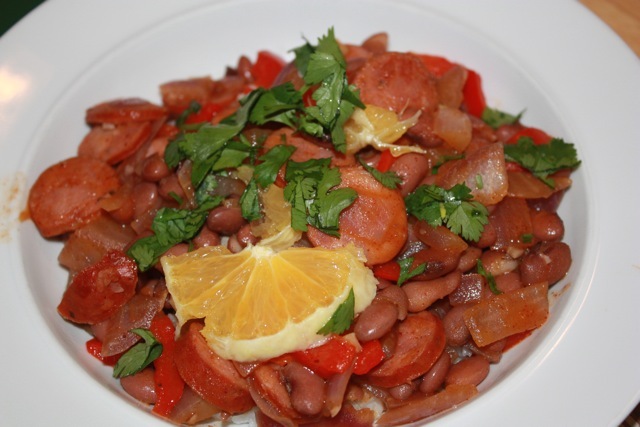 Add the chicken broth, tomatoes and beans. Bring to a boil. Add the kale and cook until wilted, about 3 minutes. 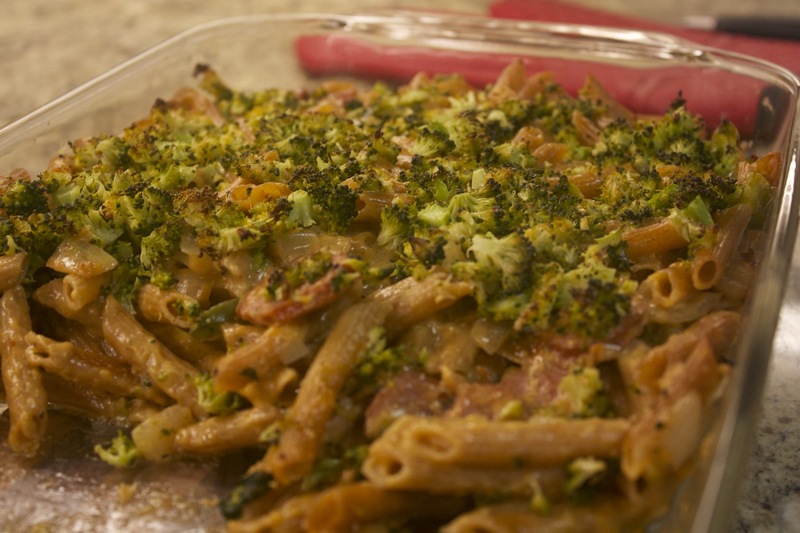 Serve topped with Parmesan cheese.